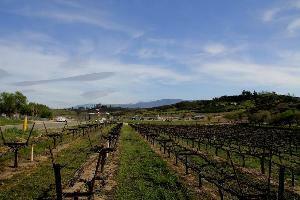 Since 1975 we have offered tours of Temecula, California Wine Country from a unique perspective. Join us as we bring the sky to the vines in our Uncorked Experience Tour of Temeculaâs wineries. We pride to offer custom private tours of Los Angeles, Hollywood and more.